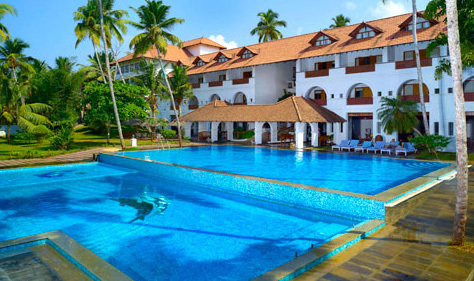 Estuary Island is a luxury resort that is located Poovar Island From Trivendrum airport we travelled around 30 kms,poovar is at very nice location. 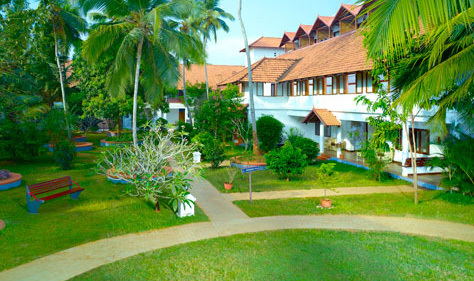 Estuary Island, which is nestled in Poovar Island offers 46 rooms which show off premium comforts and plush settings. 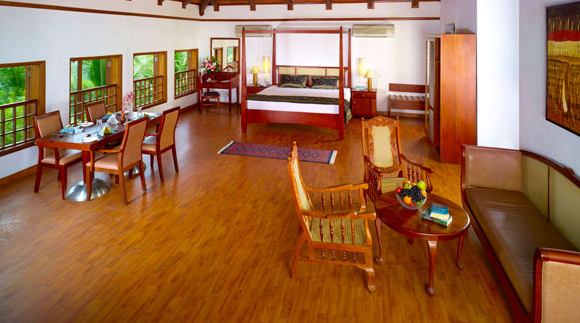 The rooms are categorized as Estuary Suites, Estuary View Suites and Estuary Garden suites all of which are aesthetically furnished with attractive wood furniture, spacious lounge areas, king sized beds, attached washrooms and baths, and private balconies. The Estuary Island Resort has excellent facilities for seminars, meetings and staging of special events. Our Conference hall can accommodate 150 people in the theatre style and 75 people in the 'u' shape arrangement, providing up-to-date audio-visual equipment and high class hospitality to ensure that all meetings are fruitful. Theme dinner parties to suit the occasion and outdoor dining facilities with a natural difference.